2009 Infiniti G37 Sedan. Gray with tan leather interior. Drives great. Call Rodney at 281-923-9814 for more details on this internet special. WE FINANCE-NO CREDIT CHECK-EZ TERMS. $2000 DOWN! 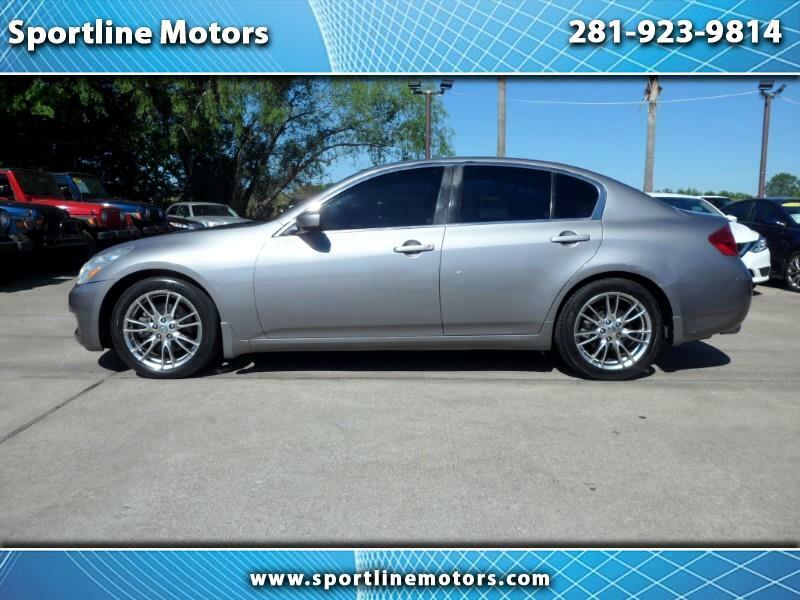 Message: Thought you might be interested in this 2009 Infiniti G Sedan.